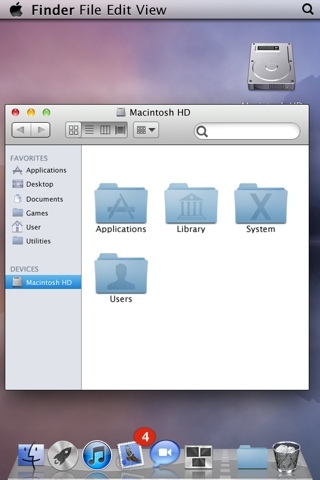 It is now possible to have the look and feel of OS X Lion on your iPhone. 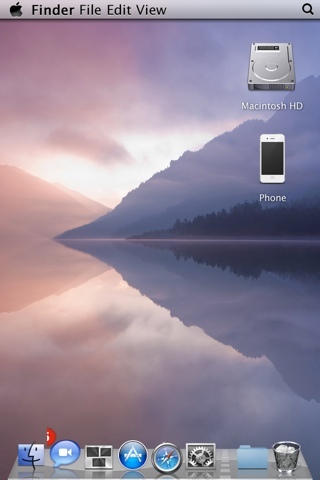 You only need to have Dreamboard installed on your jailbroken iPhone. 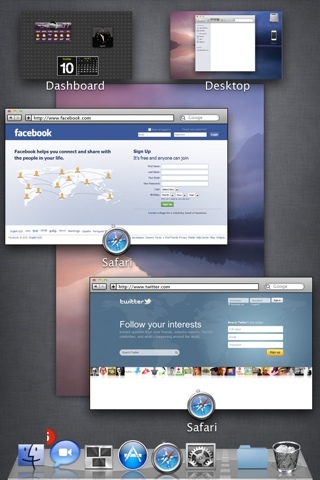 You then need to download "OS X Lion Ultimatum for Dreamboard" so you can load it as one of the themes on your Dreamboard application. Installation is fast and easy. Both of them are free so every jailbroken iPhone can try. It's fully customizable. 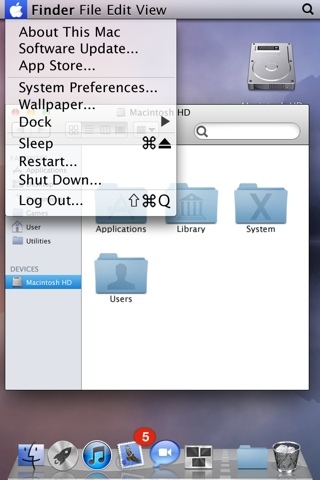 You can even drag the finder, hide/show the dock and even access the menu like how you do it on your Mac. Isn't that awesome? It's still on beta so it may have some bugs but overall it already looks neat and i love it. Because of these things, I always prefer to have my iPhone jailbroken. It opens a lot of great opportunities. Big thanks to the developer of this one for his hard work!